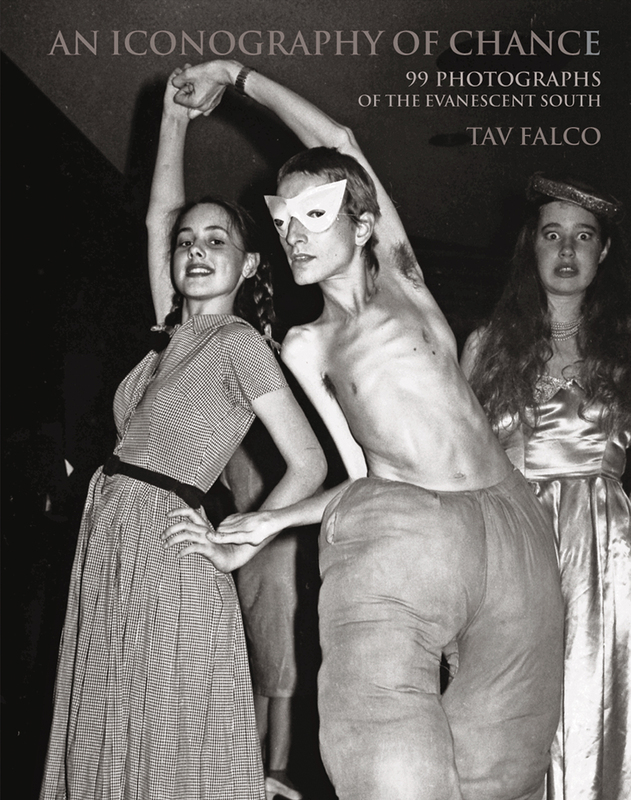 Countercultural musician, performer, filmmaker, and photographer Tav Falco was born and raised in the American South. In An Iconography of Chance, Falco guides us through the hometowns and gravel roads of this region and introduces us to the backwoods spiritual sanctuary that he knows so well. This limited edition book offers nearly one hundred arresting photographs of roadside icons in Arkansas, Louisiana, Mississippi, and Tennessee. Falco’s eye is drawn to that which others have overlooked, discarded, and rejected. Whether overtly or discreetly conjured, through his lens, these forlorn and adrift items—urban specters, rural fables, and visual clichés—become living, breathing images that agitate the dark waters of the unconscious. In Falco’s hands, the camera captures the very heart of the gothic South, a netherworld of dreams—and terrors. This multilingual book, which accompanies a traveling exhibition by the Ogden Museum of Southern Art and Music in New Orleans, will appeal to readers of English, Spanish, French, or German. Including a prologue by renowned photographer Alberto Garcia-Alix, An Iconography of Chance offers a magnetic portrait of a place as fascinating as it is disturbing.